We are still working on our international website for you! In the meantime, please use our contact form for all further information and your questions. Of course, you can also give us a call and we are right by your side to provide infos and answers. 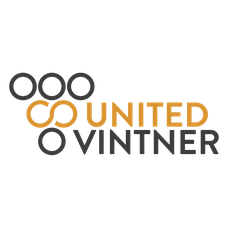 The UNITED VINTNER - team is looking forward to hearing from you. 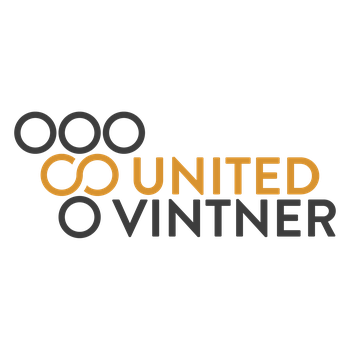 If you have any further questions about you wine retailer UNITED VINTNER, our international portfolio of wines and spirits or about purchasing posibilities of our exclusive wines to any European country.